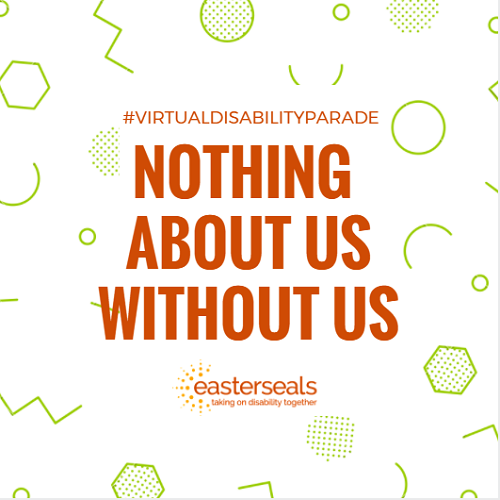 Make a statement and join us for our virtual disability pride parade on the anniversary of the Americans with Disabilities Act! 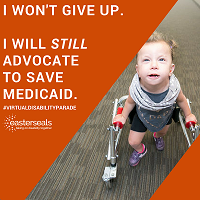 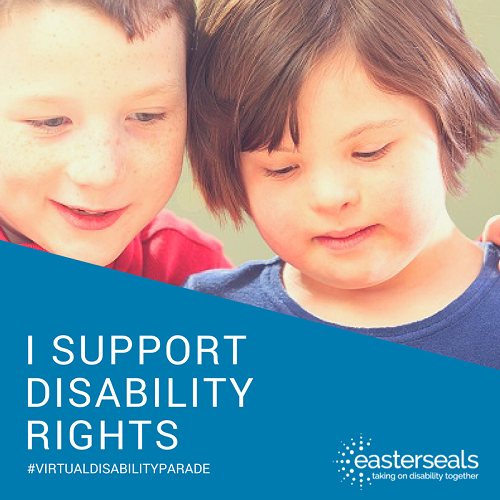 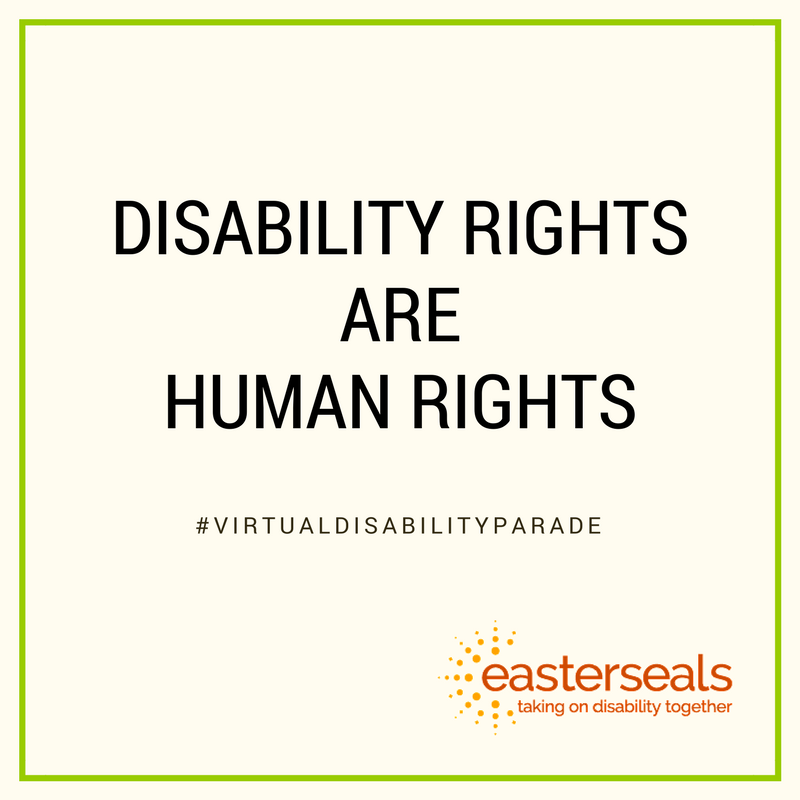 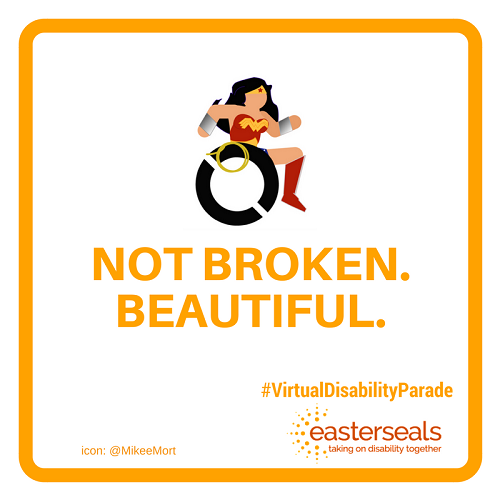 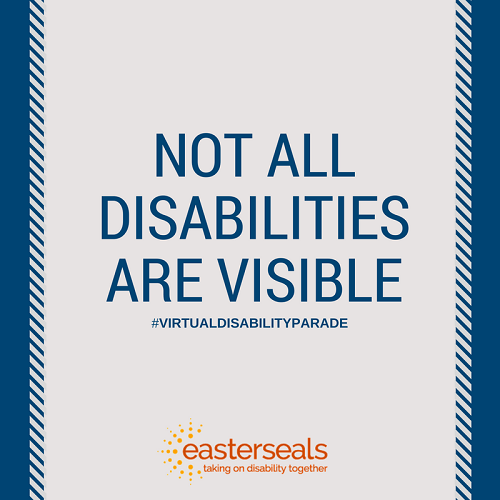 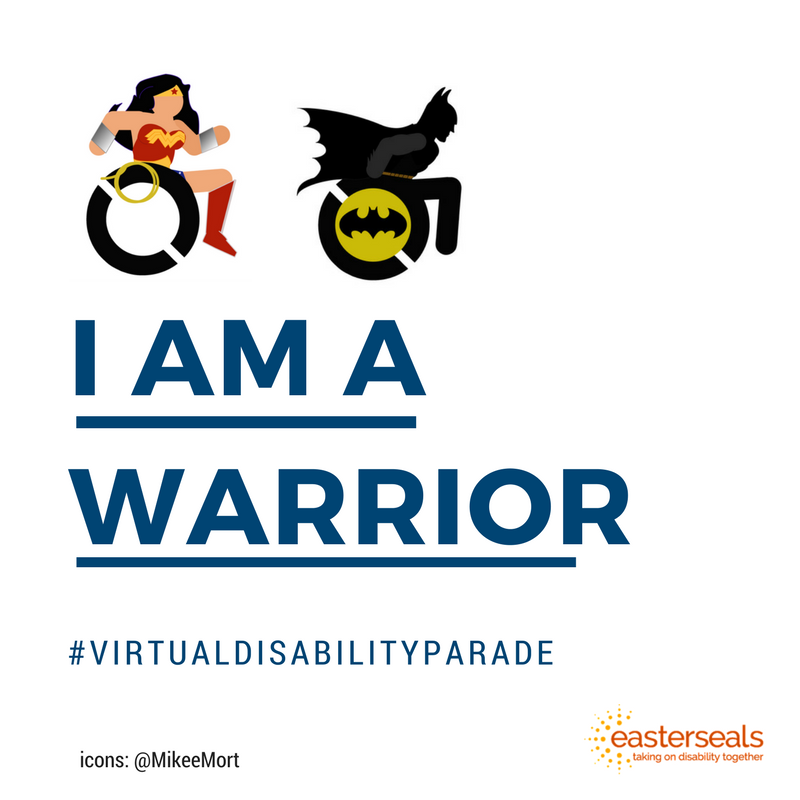 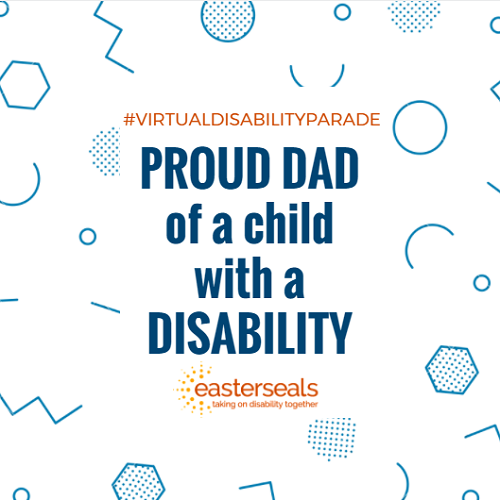 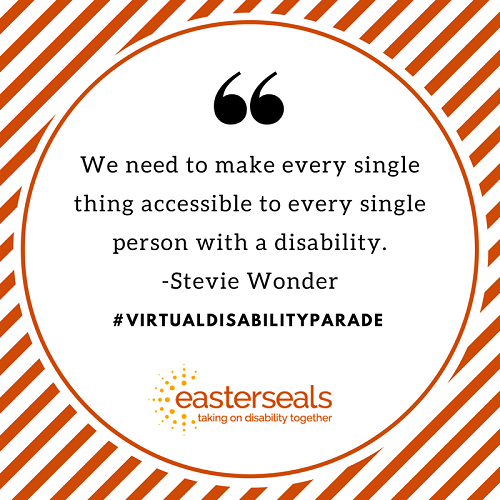 To join, use the hashtag #VirtualDisabilityParade on July 26th. 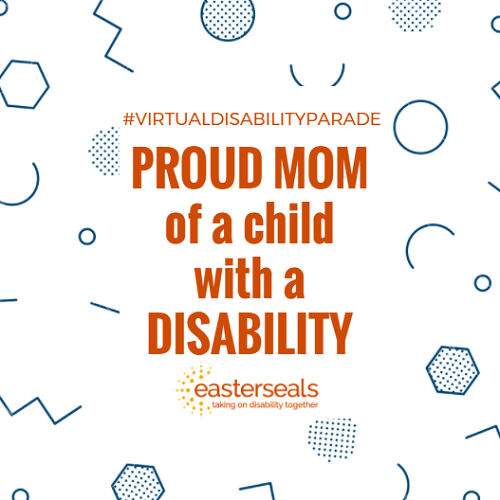 Create a virtual 'sign' that shows your pride and share with us using the hashtag on Facebook, Twitter, and Instagram. 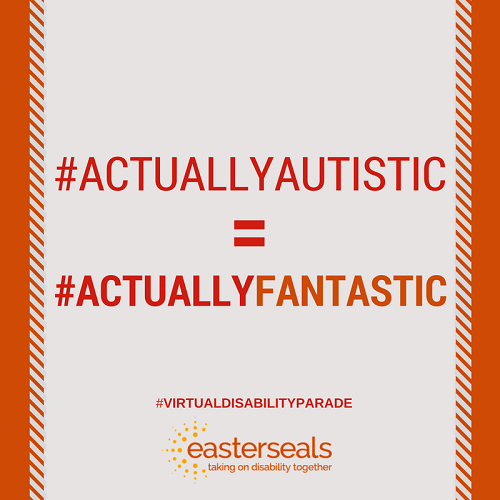 We’ll feature your signs throughout the day! 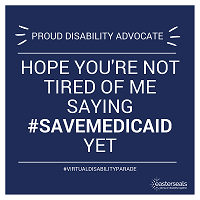 Or you can grab some of the "signs" below! 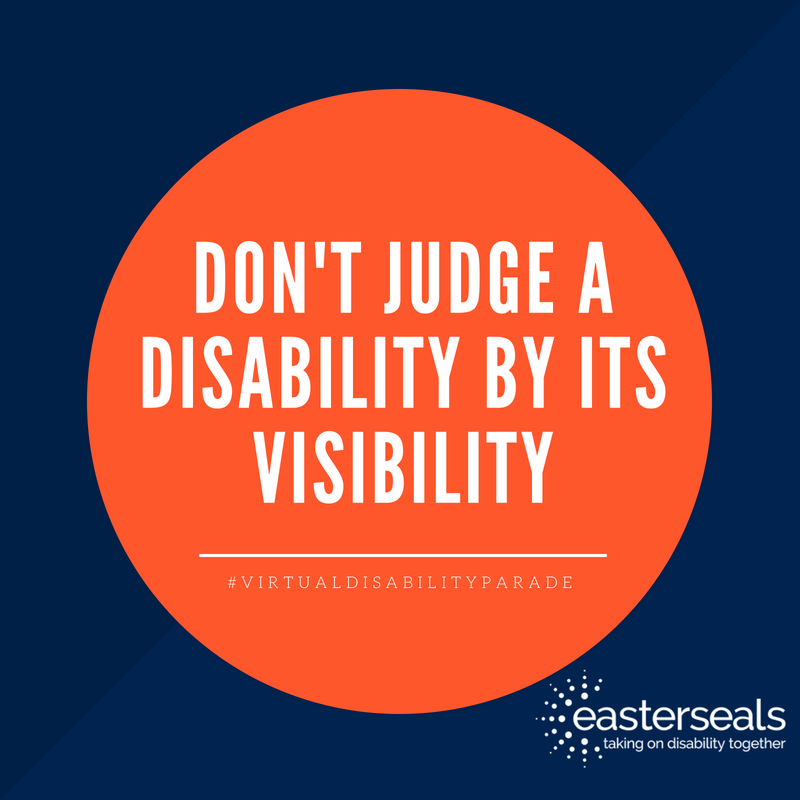 Be sure to caption them when you post. 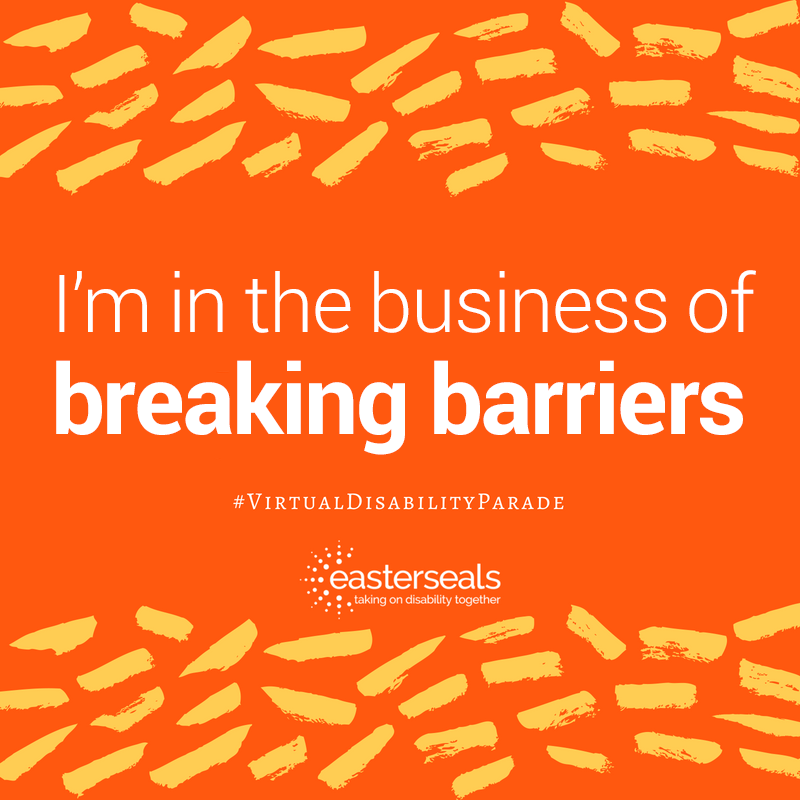 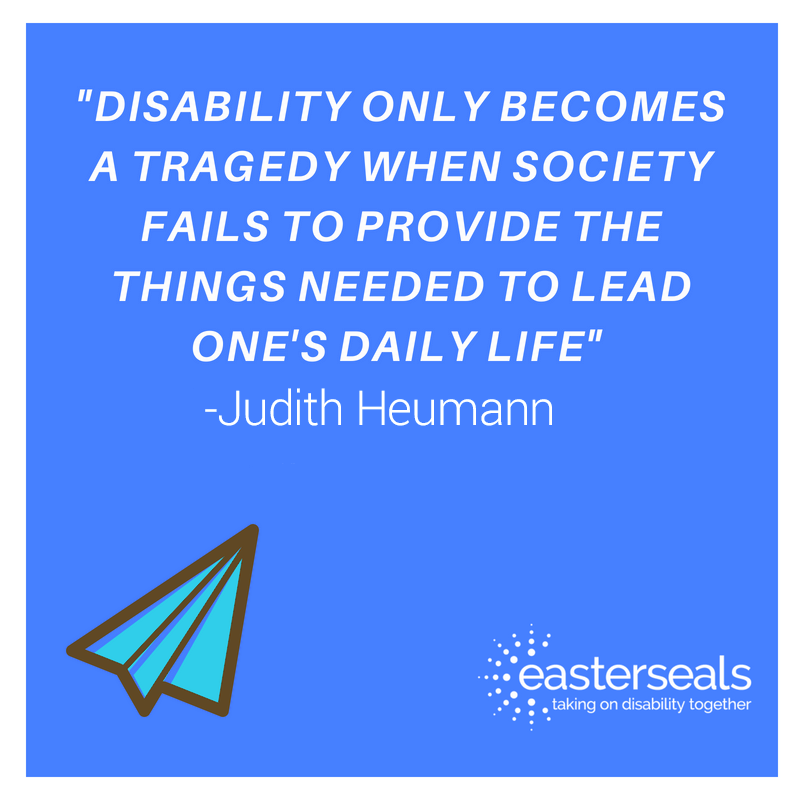 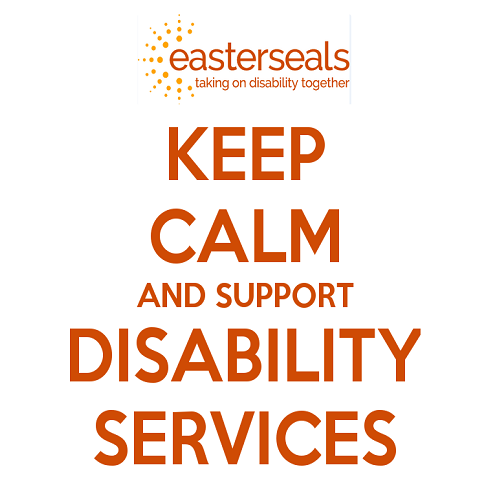 share stories showing the positive difference people with disabilities are making in people's lives.